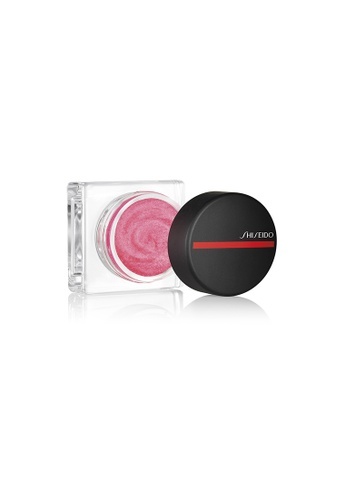 - This blush uses breakthrough AirFusion Technology to blend effortlessly across skin. The mousse-like texture transforms into an ultra-thin, featherweight powder with a soft matte finish that lasts eight hours.-Dermatologist-tested. Can't find Minimalist WhippedPowder Blush Chiyoko in your size?